In case you haven’t actually visited the Strandberg Guitarworks site in a while, you will have missed the huge banner announcing that we are exhibiting at Fuzz Guitar Show in Gothenburg May 8-9. This is the largest guitar centered trade show in the nordic countries and attracts attention from all over the world. 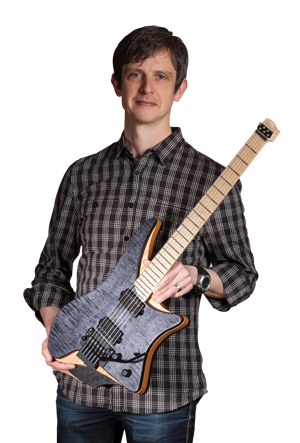 The 2009 show had nearly 100 exhibitors but this year is the first for Strandberg Guitarworks. We will be exhibiting the four EGS guitar prototypes and new hardware. If you are planning on visiting, you can also look out for special offers on EGS bridges and an announcement or two!